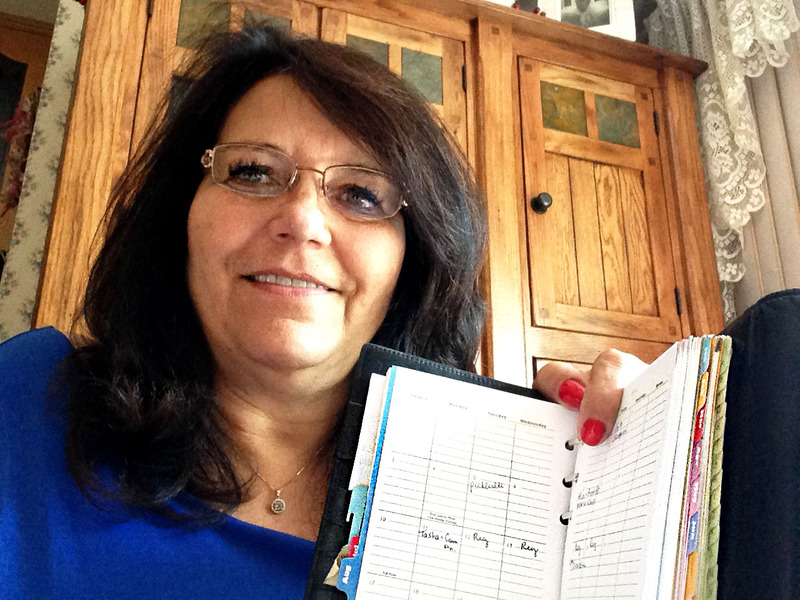 Read Tina’s story to hear how her Franklin Planner has helped her keep her life organized over the last 30 years. Just recently I was wondering exactly how long I have used my Franklin planner and realized I adopted the system within the company’s first year! I remember the classic planner size was the only option for several years. I began using it as a busy young mother with children involved in multiple activities, and myself being a part of several committees with numerous meetings and trips around the USA. I carried it every where I went, and I still do. My children have always been used to me checking my planner before I made any daily appointments. As they got older, they received their own planners that carried them through high school, college, and employment! My oldest daughter still receives a new filler each year as a Christmas present. Even though I no longer need to keep track of schedules and trips, I do use it at my current position as a secretary at our high school. I use it to document multiple things that happen each day there! Thank you FranklinPlanner for helping me stay organized of almost 30 years!